An exhibition of the results of Europan 9 was held in Gallery 3 at the Nai-Netherlands Architecture Institute, from March, 7 until May 25, 2008. 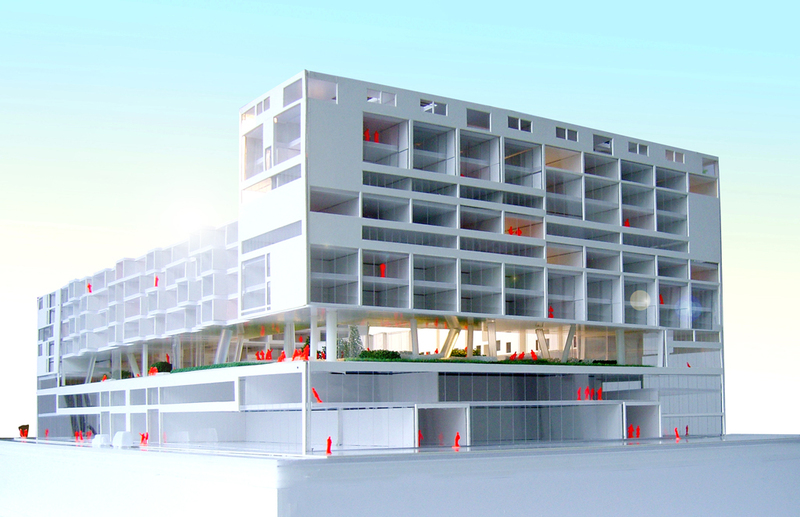 STAR won second prize for the Amsterdam site with the Big B project. 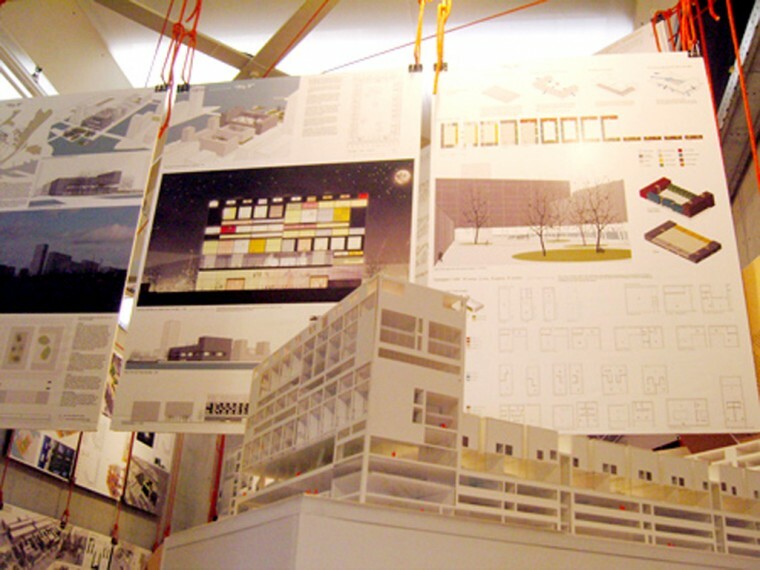 The panels and the model of STAR’s proposal were displayed in the exhibition.